There are no results for this tournament at this time. Time: Practice starts at 9am and ends at 10:45am. Tournament starts sharply at 11AM. Format: 4-player group match play for minimum of 7 rounds. 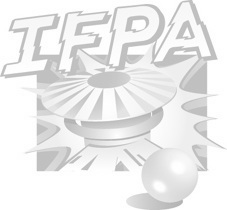 Once qualifying ends, places 9th through last place are locked in and submitted to IFPA for final results. Places 1-8 will play out all positions.